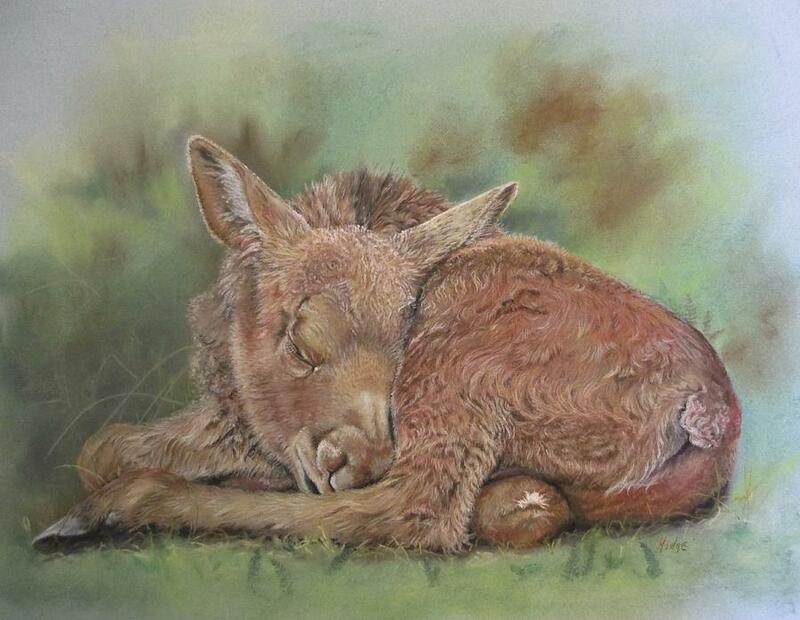 Dreaming is a pastel by Turea Grice which was uploaded on January 20th, 2013. 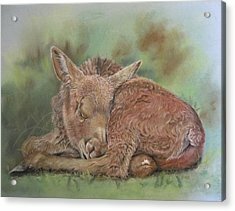 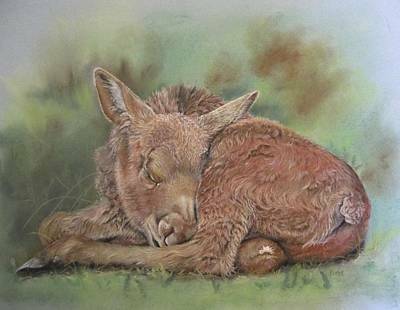 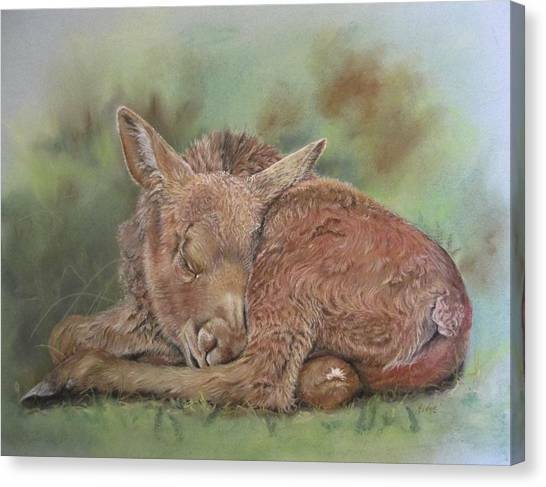 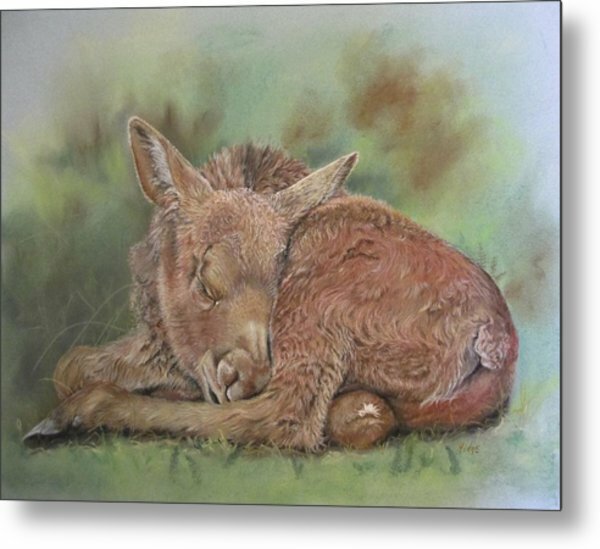 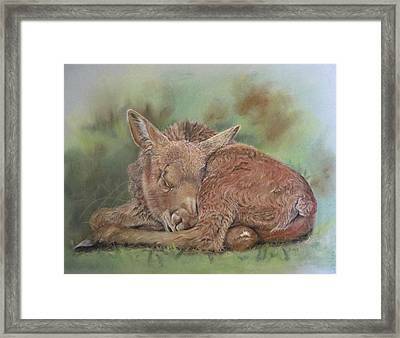 A sleeping little moose calf done with soft pastel and pastel pencil on pastel paper. 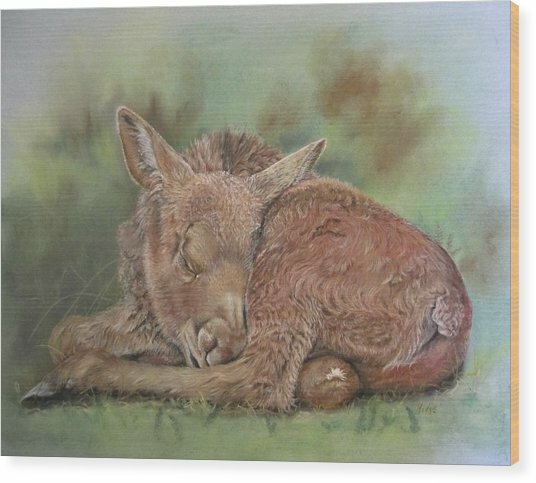 The detailing in the fur of this little guy is just phenomenal!